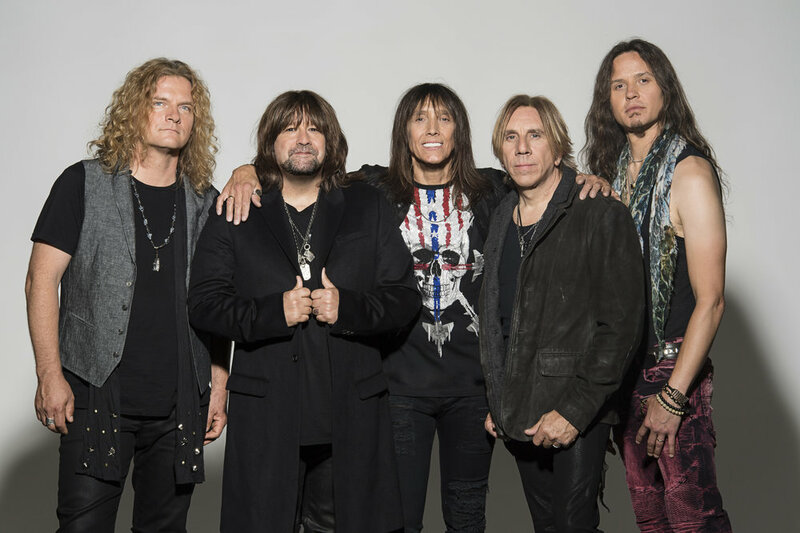 Legendary radio rockers Tesla have confirmed they will release their brand new studio album in March. With more than 15 million global album sales on their rock n' roll CV and more than 35-years experience on the clock, the veteran band, who brought dozens of classics to the soundtracks to many of our lives, will release 'Shock' via UMC on March 8. The new album is now available for preorder in CD, digital, black vinyl, and limited edition translucent blue vinyl formats. The album is being preceded by it's lead single of the same name and it is available now for streaming and for immediate download with album preorder. 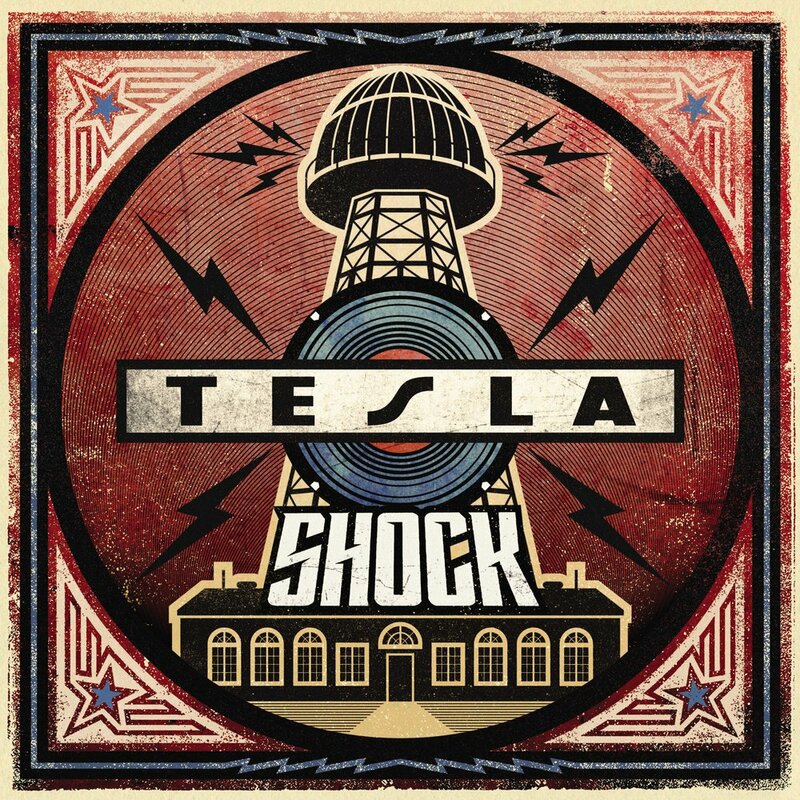 Produced and co-written by Phil Collen (Def Leppard),'Shock' is Tesla's eighth studio album and comes with the legendary band are in the midst of a mammoth tour around North America and Europe which will see the band pitch a tent at the Download Festival this coming June. While Tesla were regulars on the radio airwaves in the 80's they were far from the spandex and glittery bomb type of band which were prevalent at the time. Instead they built their music and thei reputation on the foundation stones of blusey, stadium rock anthems and their sound remains as soulful now in 2019 as it did then. Newer PostMy name is KIIIIIID .... Country? Bring back Kid Rock!